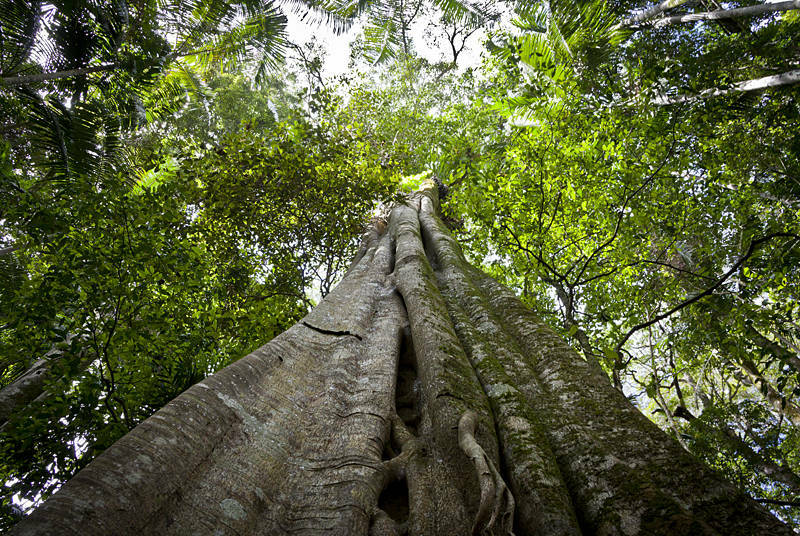 I think this is a Fig Tree or maybe a Springbrook Leatherwood as it was photographed in the temperate rainforest crossing Queensland and New South Wales in Australia. If you have a better idea please leave a comment. This is 1 of 111 Stock Photos approved by Shutterstock since March, compared to only 16 in 2016. Nice depth of field or height of field? f14 certainly helps. I don’t think its a Fig, it looks very Oz. What were the leaves like? There are enough things that can kill you in Australia without climbing trees like this for a leaf sample.